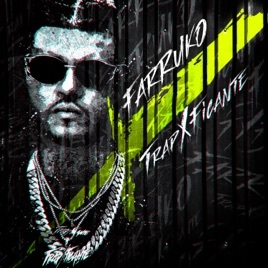 TrapXficante opens with a snarling and startling blast of trap bass. It's a grimy statement of intent from the Puerto Rican star, who mostly ditches his winning reggaeton bounce to experiment wildly. There are menacing trap bangers throughout ("Krippy Kush"), but also slow jams full of cooed R&B hooks and lush pop synths ("Explícale"), and even old-school Latin grooves infused with modern swag ("Chá Chá Chá"). The album is an epic, both in scope and length. 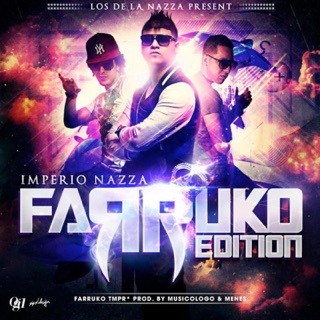 But it's also an irresistible trip, with Farruko's hitmaker instincts still in full effect. 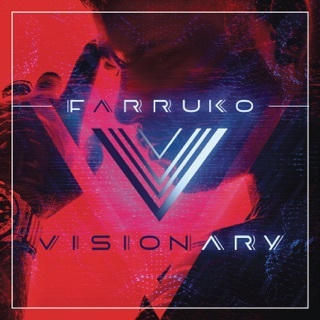 Visionary es un mejor álbum. Y este álbum esta no tiene muchos canciones buenos. 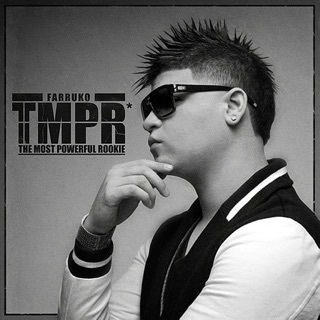 Farruko gives you a little bit of everything. Love his style love his flow. Dope album. Farru! !